Shipping now from our EU and USA warehouse. Earn 0.74 Weta Dollars! What's this? In Legendary Pictures’ Krampus, young Max unwittingly unleashes the wrath of Krampus: a demonic force of ancient evil intent on punishing non-believers. All hell breaks loose as beloved holiday icons take on a monstrous life of their own! 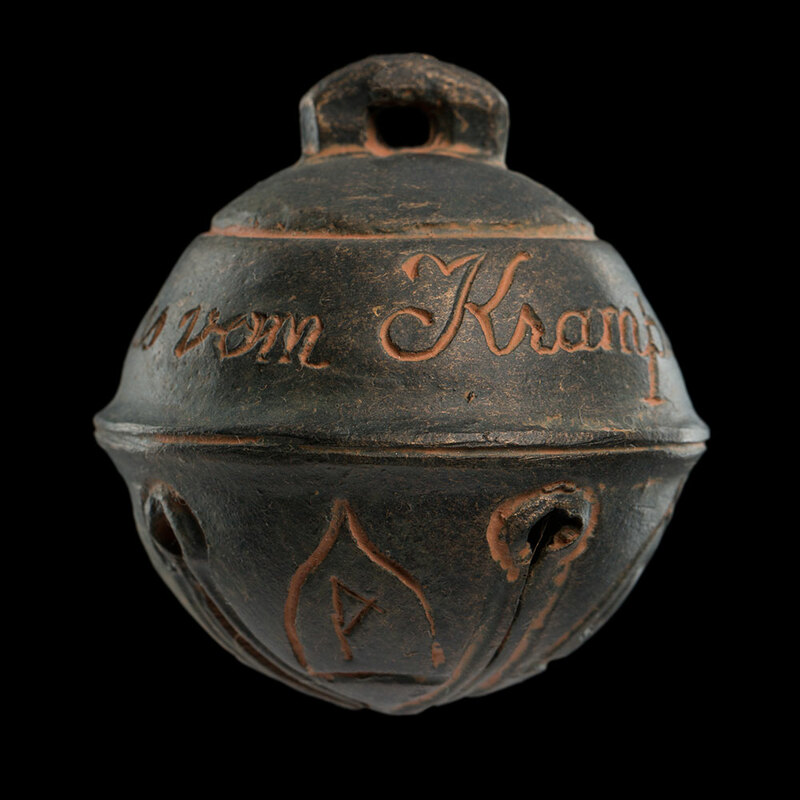 Weta Workshop contributed design and practical effects to this darkly festive tale of a yuletide ghoul. 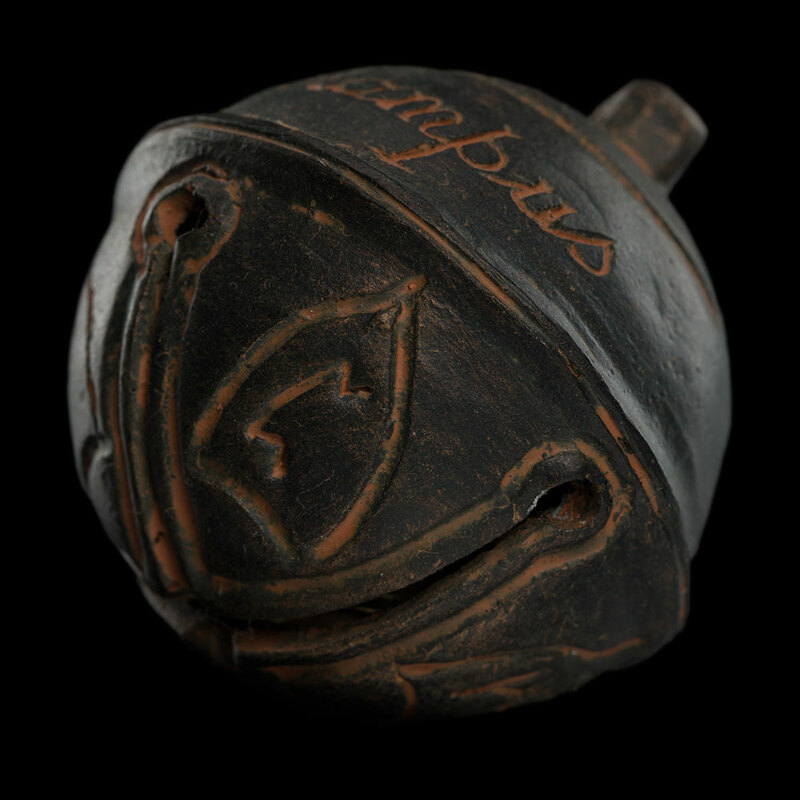 The sound of this bell will strike fear into the hearts of those who know what it means. No Christmas is complete without a sparkly range of ornaments for your tree. But this is Weta Workshop. We don't do "sparkly." 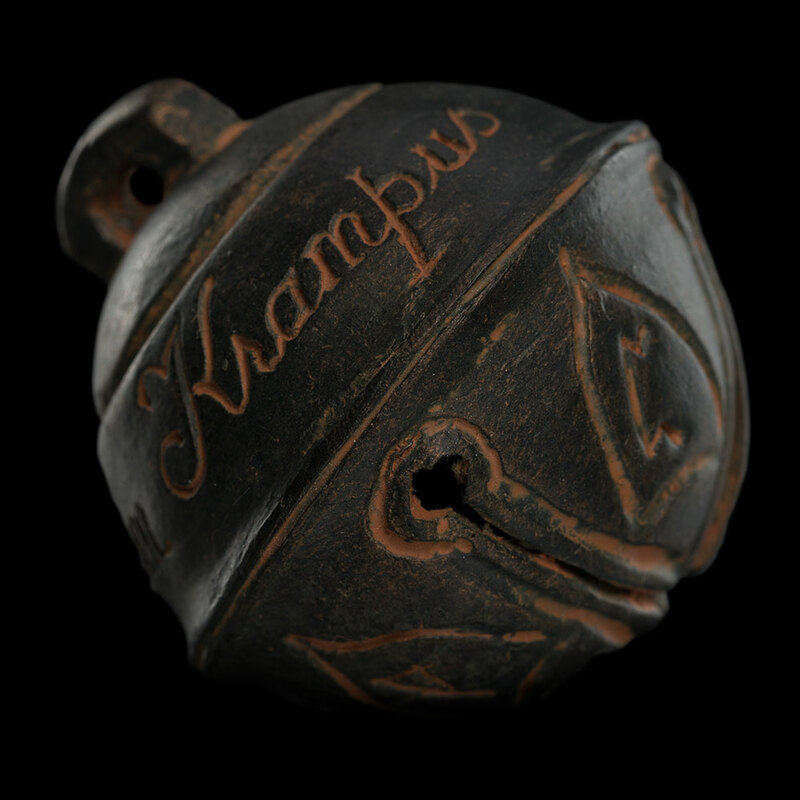 From our team of ghouls, goblins, and the hardest-working elves in the Southern Hemisphere comes a range of Krampus ornaments snatched right out of director Michael Dougherty’s freakishly fun film! Including baubles, plushies…even a Christmas tree topper crafted out of our main currency, nightmares. This is a classic '80s monster movie. This is fantastic stuff, this is what we live for, this is what gets us up in the morning! 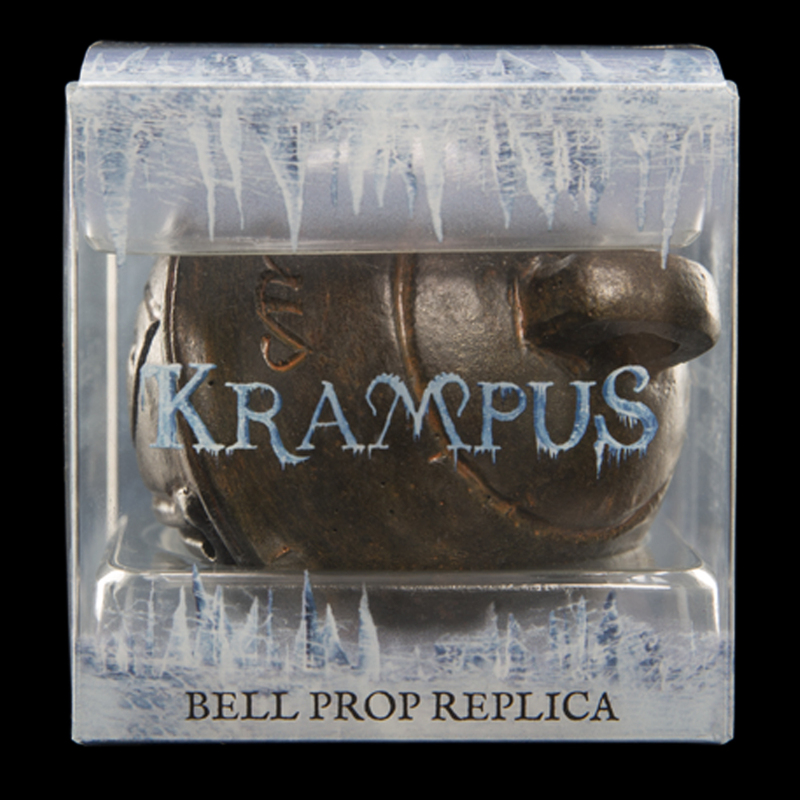 This prop replica from the motion picture Krampus is made from resin and is fully functional with a clapper inside. 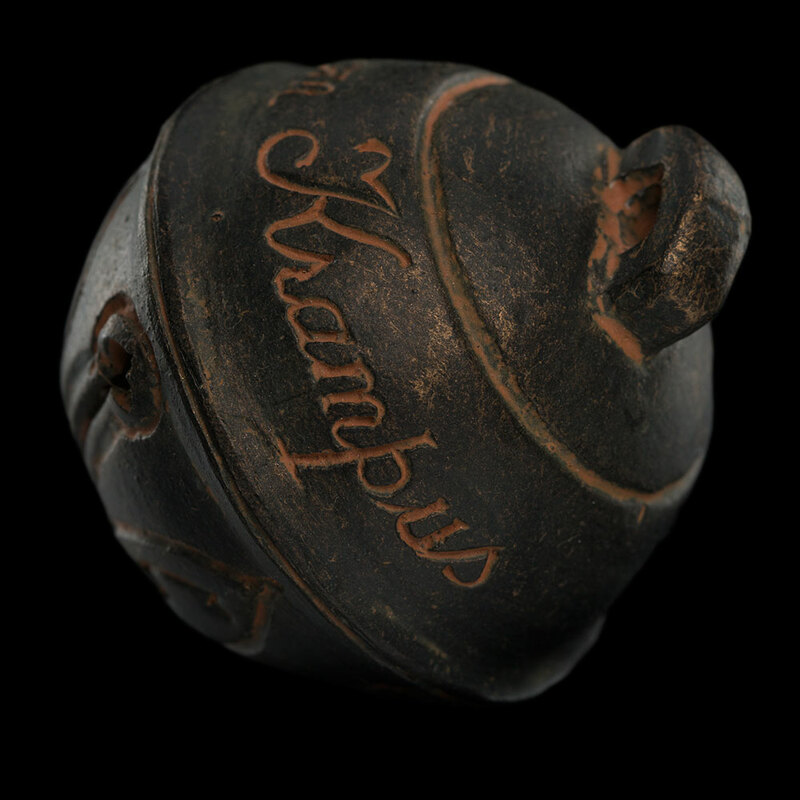 Our Krampus collectibles have been created by the same artists who work on our film projects, with the same devilish care and attention to detail.